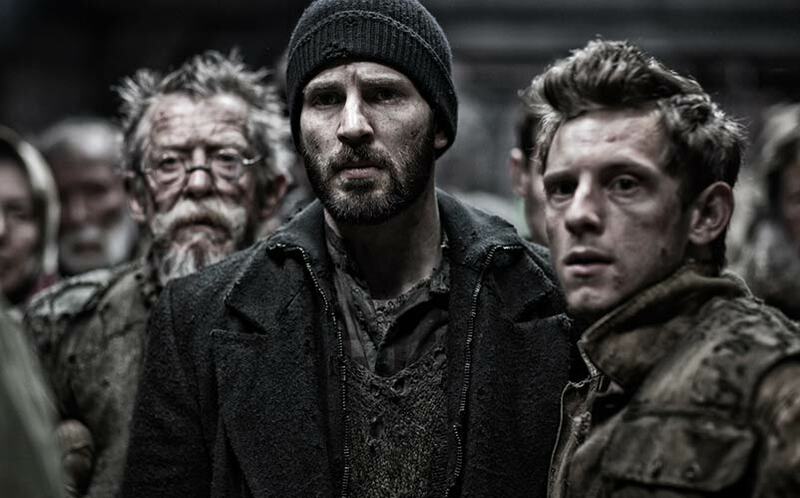 Snowpiercer TV Series in the Works | Nerd Much? Choo Choo! There’s a Snowpiercer TV series pulling into the station heading into development. The 2013 sleeper sci-fi film, Snowpiercer, will be heading to the small screen via Tomorrow Studios, with Josh Friedman (Terminator: The Sarah Connor Chronicles, Crossbones) set to pen the script and executive produce. The film’s writer-director Bong Joon Ho will also serve as an executive producer alongside Chan-wook Park and Becky Clements. The movie wasn’t big at the box office, despite Chris Evans leading the cast, with Ed Harris, Jamie Bell and Tilda Swinton in tow. The story is set in a future where a failed climate-change experiment wipes out the earth’s population, except for those onboard the Snowpiercer, a train that travels around the globe. The movie’s main theme is the struggle between social classes. We included Snowpiercer on our list of the most underrated sci-fi movies on Netflix, simply because we loved the film; it was definitely a sleeper hit. We doubt that the Snowpiercer TV series could match the appeal of the movie, but we’re going to follow its development closely just in case.